Traveling on your own, but you need a little help. Let us book the ferry for you. We know the dates and the rates. Ride the ferry one way and drive the other direction for the best of both options. For ferry travel going north or coming south, we can help you with your reservation. Call us to confirm your space! Fill out the form below to begin the reservation process. Alaska Our Way LLC will book your reservation for you and will call or email for your approval. Payment is made after the reservation has been sent to you. Click here to go to the form in it's own page. Your reservation request will be processed by a reservation specialist within 24 hours of receipt in most cases. We will do our best to accommodate your request, and if we have questions, we will communicate by email or call on the phone. You will receive a link to pay for your itinerary after it is booked. Your payment information will be transmitted through the Alaska Marine Highway System, not through Alaska Our Way. This is for ferry travel only. 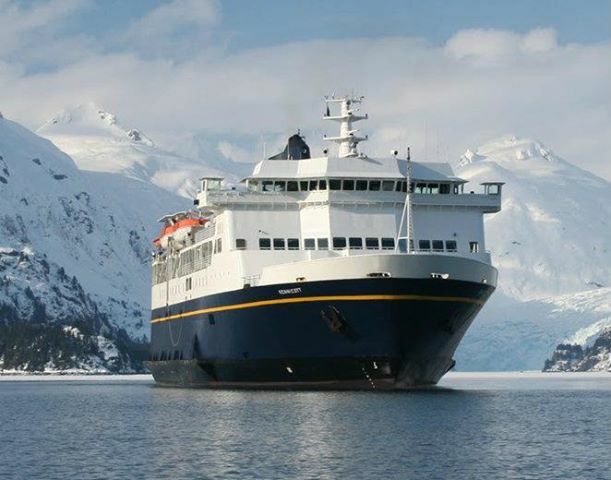 Once you receive your confirmation from the Alaska Marine Highway, you must submit payment before the due date on the itinerary or your reservation will auto-cancel. Payment due dates are determined by the amount of time between the creation of the reservation and the date you travel. We recommend paying when you get the confirmation to avoid losing your trip. 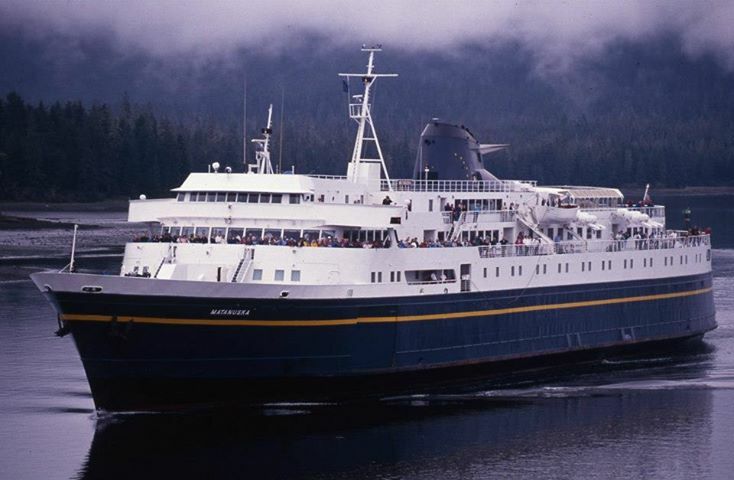 Alaska Our Way does not charge a fee for booking the ferry for you. Alaska Our Way believes your upcoming trip is a significant investment which you should protect. We strongly recommend the purchase of travel insurance and offer links to help you make that choice. If you choose to decline the insurance offer, you are assuming financial loss associated with your travel arrangements. Tour portions of Reservations cancelled after final payment will result in a 20% cancellation fee plus any fees associated with the policies of the individual vendor(s). Reservations cancelled 14 days or less prior to departure are non-refundable. Reservations cancelled 15 days or more prior to departure date are fully refundable. Reservations cancelled less than two weeks prior to travel will result in a 15% cancellation fee for non-emergency, fully refundable with documentation in an emergency situation.